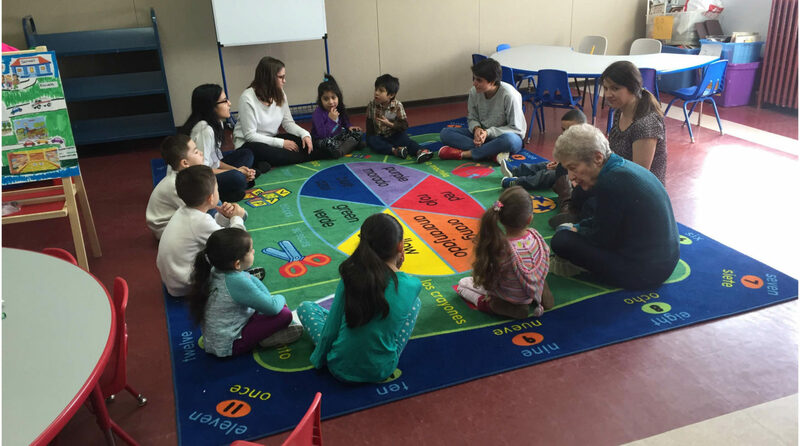 The Don Bosco Early Childhood Bilingual Summer Program, with the support of parents and bilingual educators, helps to prepare immigrant children with the development of listening, speaking, reading, and writing skills in two languages, Spanish and English. • The Don Bosco Early Childhood Bilingual Summer Program’s curriculum and instruction are based on the New York State Early Learning Guidelines and New York State Bilingual Common Core Initiative’s Language Progressions for Home (Spanish) and New (English) Languages. • Teachers have masters’ degrees and certifications in the fields of early childhood, bilingual and multicultural education, literacy, and family programming. • Requirement: Parent (s) must be present for parent class, either on Tuesday or Wednesday, starting at 10:00 A.M. until 12:00 P.M.